Nicole Winfield joined the For Impact team with an extensive background in sales support, executive support, recruiting and human resources. She knew from a very young age that she wanted to use her skills to make an impact on the world. 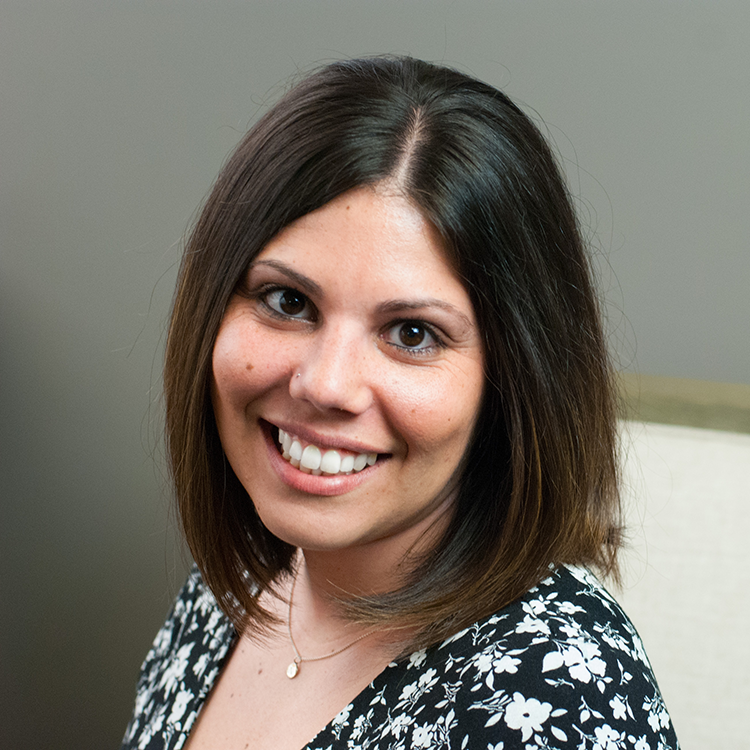 Before joining the For Impact team, most of Nicole’s experience was in the healthcare sector. She had been a long-time follower of For Impact and applied the frameworks and principles to her work in sales support. She now uses that experience to coach and train For Impact clients on the role of sales support staff, including how to get a visit. Nicole resides in Columbus, Ohio, with her husband, Chris, and son, Jaden. When she is not working with a client, you can most often find her outside.